EXIT By the Bay Realty is motivated after returning home from the 2015 Annual EXIT Convention! This year was hosted at the Gaylord Opryland Hotel in Nashville Tennessee. Those who attended have not only brought home memories, but also tips and tricks on how to improve their business. The agents are eager to put them into practice! 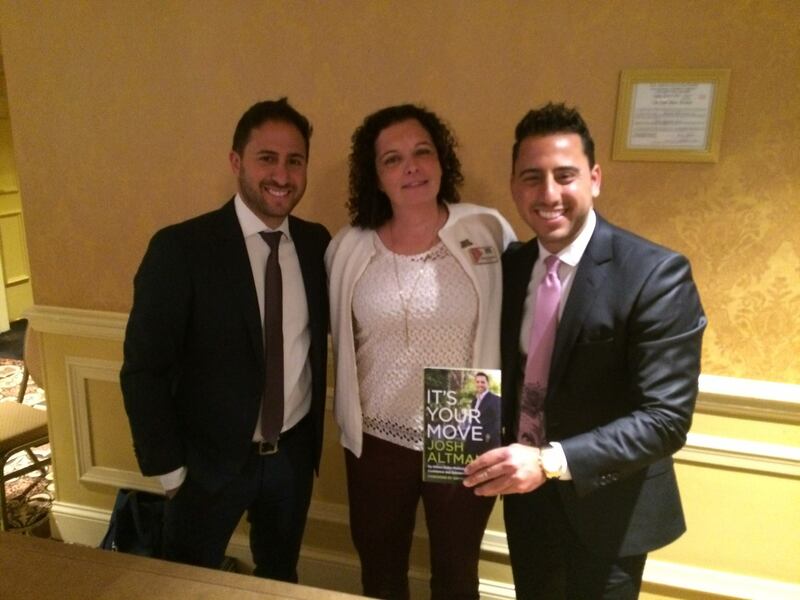 One of the main guest speakers this year was Josh Altman. He is a real estate agent, real estate investor, and reality television personality. He appears on the television show Million Dollar Listing. Also speaking was Dr. John Bergman and Richard Flint. "I LOVE this company... our CEO/founder themed this week 'family.' If I am a better wife, mother, sister, daughter, friend, [and have a] healthier body, then success will attract to me as I emulate a positive/productive life... I'm ALL IN for a purposeful life. Are you? Thank you to [Jennifer and Mary] who have supported me every step of my journey." As stated by EXIT By the Bay top producing agent, Susan Reinhart. If you think the agents are pumped after Nashville, stay tuned for next year! The 20th Anniversary of EXIT is next year, and they'll be holding the 2016 convention at The Atlantis Resort in the Bahamas!